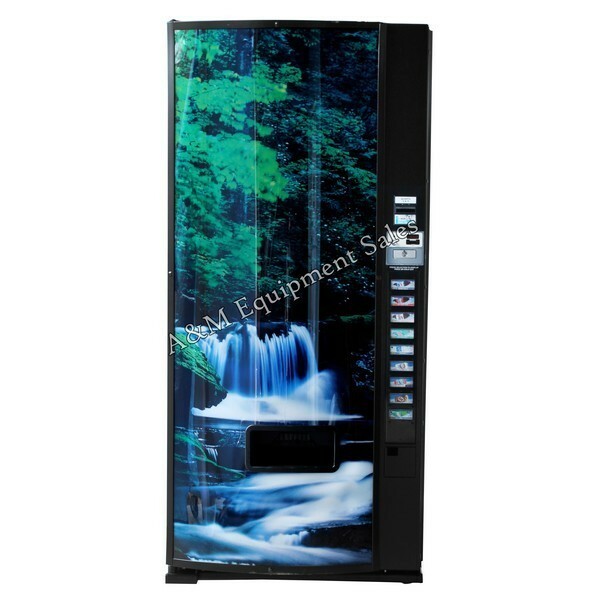 The Dixie Narco 600E Drink Machine vends a variety of cans and bottles up to 20oz. Used by all the major Bottlers. This vending machine is one of the workhorses of the industry. Medium to large locations. Dixie Narco 600 E Drink machine The Dixie Narco 600 E drink machines can vend different varieties of cans and bottles, up to 20oz. This is a wonderful vending machine that gives its buyers a lot to choose from. The Dixie Narco 600 E Drink Machine Dispenses 9 selections of bottles and cans. It comes with an optional new changer and bill acceptor package. We do everything in our capacity to give you the best. 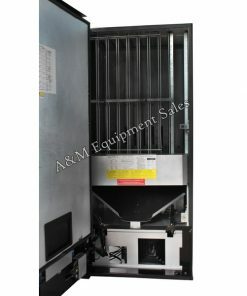 This is the same vending machine as the Dixie Narco 501E Drink Machine, except it is taller and has a larger capacity than the former. The Dixie Narco 600E Drink Machine Dispenses 9 selections of bottles and can. Optional new changer and bill acceptor package $309.00 “warranty 2 years”. This is the same vending machine as the Dixie Narco 501E Drink Machine except taller and has a larger capacity. 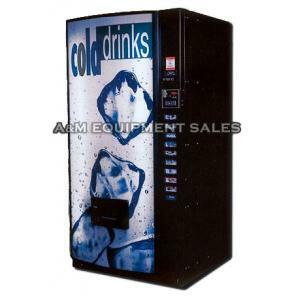 Great for industrial warehouses and places where you will sell a lot of drinks. Optional: credit card reader installed $299.00. The Dixie Narco 600 E is the exact same machine as the Dixie Narco 501 E except it is 7″ taller. Cheaper priced drink machine with high capacity. 9 Selections of 12 oz up to 20 oz drinks, Monster Energy drink. Capacity: 481 Cans or 300 Bottles (approx). Comes with rebuilt changer and $ bill validator. Every machine goes through our rigorous remanufacturing guidelines (see refurbishing procedures). 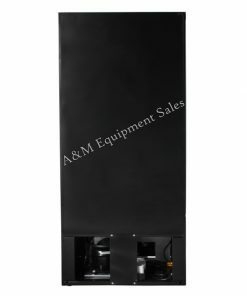 Dimensions: 79″H x 37″W x 33″D, shipping weight: 900 lbs. Parts readily available through A&M. Most parts ship out same day. Telephone support available Monday – Friday 8:00am – 5:00pm EST for as long as you own the machine. 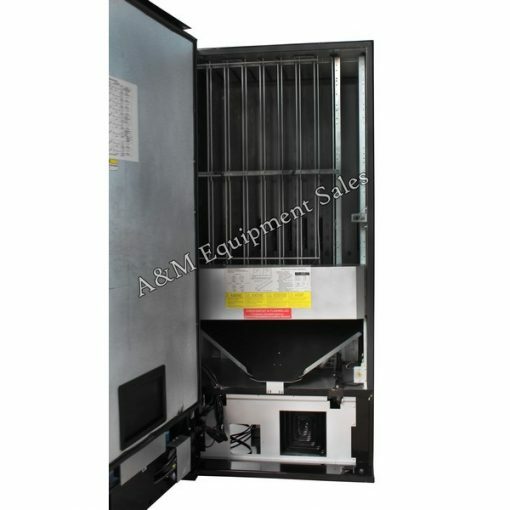 Price with changer and bill acceptor $1,395.00.